Our team loves to learn new trends and techniques! Recently we had Aveda educators Alberto Rossell-Davis (color artist) and Susan Ford (cutting artist) in the salon for an inspirational class to help push our creativity, in both hair cutting and color. We learned some fun new geometric cutting and coloring techniques that mimic a prismatic effect to create three dimensional colors that shift in perspective when viewed from different angles. We had a blast and can’t wait to try out our new techniques! Know your ultimate hair color goal. Do you want to cover gray? Brighten up your color? Try on a new technique? The more you can tell us about your vision for what you want to achieve, the better job we can do in making your dream a reality. Do you want a color weave with foils, an all over color or a specialized color like ombre’ or sombre’? you’ll like from several pictures. Let us know how long it’s been since you last hair color. We need to know how long it’s been since your last color and how long your roots are to decide on the best way to give you the look you want. We may need to schedule extra time to blend the difference between your natural color that’s growing out and the last color you had applied. Let us know how much hair you have. To know how much time to schedule for your appointment we need to know how long and thick your hair is. Is your hair above or below your shoulders? Have people told you all your life that you have enough hair for two or three people? We need to know this so we can reserve the perfect amount of time for you. Nothing stresses stylists out more than running behind because they didn’t have enough time scheduled. They hate to make people wait as much as people hate waiting! Tell us if you have a box color on your hair. The color you buy in the grocery store and apply yourself is a tempting way to get by between appointments. The concern is many box colors have chemicals, like metallic salts, that react with professional color products and may cause damage to the hair and scalp. If you have box color on your hair, fess up and let us know so we can take precautions. We promise we won’t judge you. Come in for a consultation. Just like doctors can’t diagnose illnesses over the phone, we can’t tell you what we’re able to do with your color until we see your hair. This is especially true with corrective color. We can give you best idea of how we can achieve your vision, how much time it will take and how much the charge will be by consulting with you in person. Live too far away or have too much going on to make it into the salon for a consultation? Give us a call at 316-267-8000 and we’ll tell you how to text or email a selfie to us. Our team will check it out and give you a call to make recommendations. From the French word, meaning “to sweep or paint,” color is applied to the hair with a freehand technique, painting on color to create soft highlights. This technique creates a natural sun-kissed look with less noticeable regrowth lines, making the color easy to maintain. Balayage is perfect for all hair types and lengths. Another French word, meaning “to shade,” this technique blends color or tones in a soft transition from dark to light. Usually, darker tones are applied closer to the root of the hair, with the color gradually lightening as it moves towards the end of the strand. 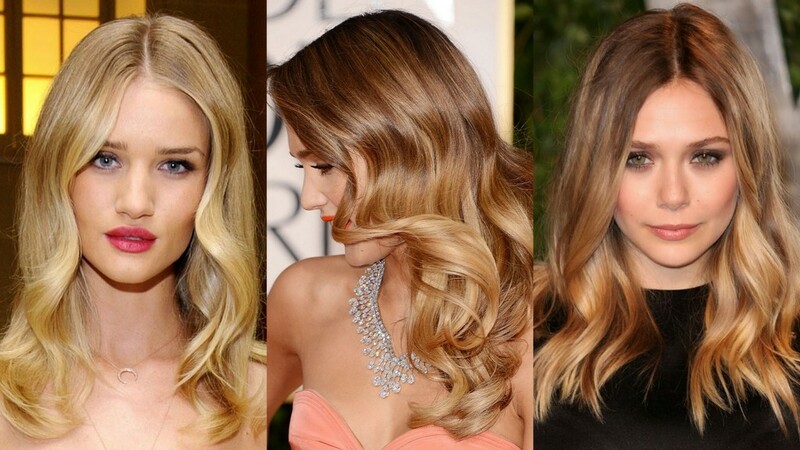 Reverse ombre’ is just the opposite, keeping lightness around the face with the tone becoming darker at the ends. Ombre’ works best on longer hair lengths. What many are calling the next big trend in color, this technique takes ombre’ softer for a subtle blended graduation and a more natural look. 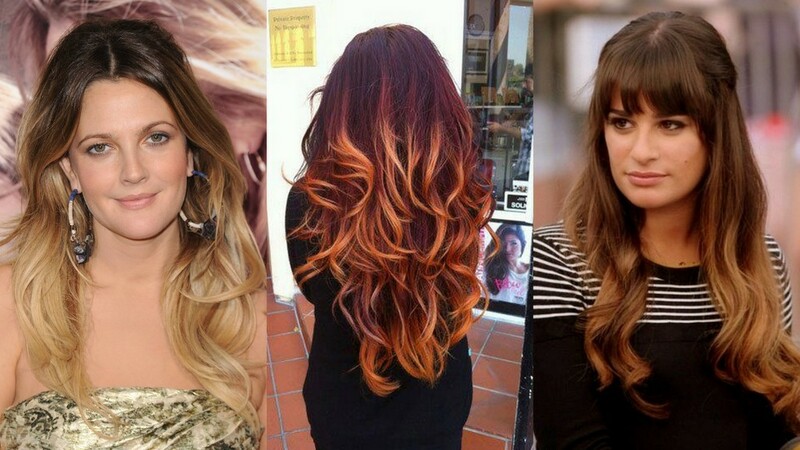 Also called color melting, lighter pieces are taken up higher on the hair, especially around the face, with ribbons of color running through the lower lengths to enhance natural texture and layering in the cut. Still best on longer lengths of hair, the sombre technique is perfect for blondes and brunettes who want a softer transition into color. Want to know which of these techniques will look the best on you? Our color consultations are always complimentary! So stop by or call us at 316-267-8000 to reserve a little time and talk to our expert stylists about updating your color. 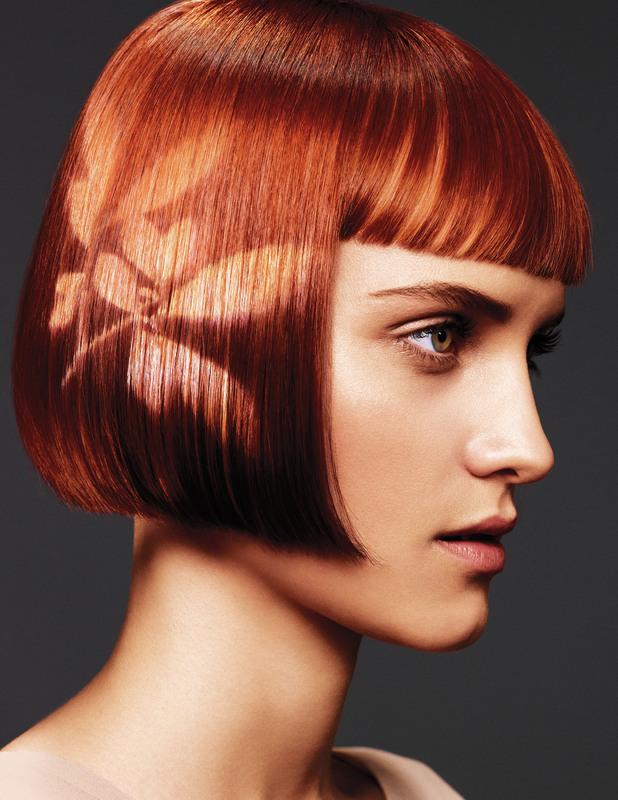 Always working on ways to make their products better, Aveda has recently updated their hair color products with new technology to make them last longer, provide more shine and give us more flexibility in coming up with the perfect formula for you. Now made entirely with organic ingredients, Aveda’s signature blend of conditioning oils help protect hair during processing and infuse it with amazing shine for essentially damage-free hair color. New powerful anti-oxidents make color an average of 28 percent more fade-resistant then before, with improved grey coverage and more vibrant reds. Innovative pure pigment colors in primary and secondary tones give us the palette to create any shade you can imagine, including fun fashion colors. Never tried hair color before? Ask your stylist for a complimentary color consultation the next time you’re in and see what Aveda hair color can do for you!